Are you unhappy with crooked teeth? 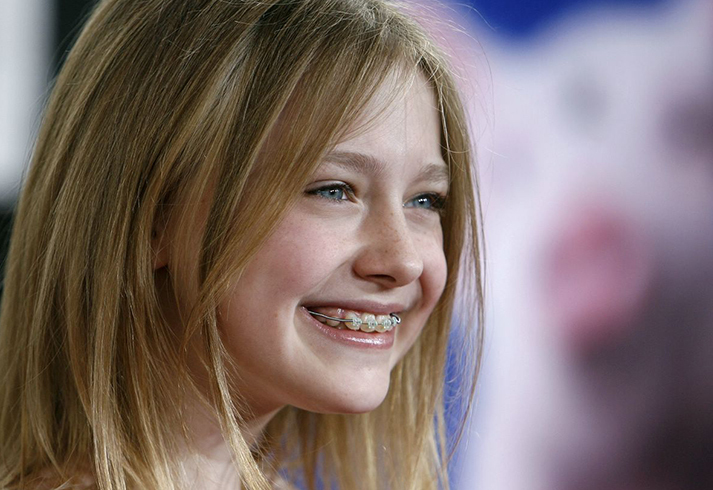 Luckily, it’s never too late to get braces. Your teeth shouldn’t hold you back from personal or professional opportunities. Being able to smile with confidence will make you appear friendlier and it will also allow you to maintain better dental hygiene. Keep reading to learn about options available for straightening teeth, which are less obvious and more comfortable than ever before. What Choices Do I Have for Straightening My Teeth? 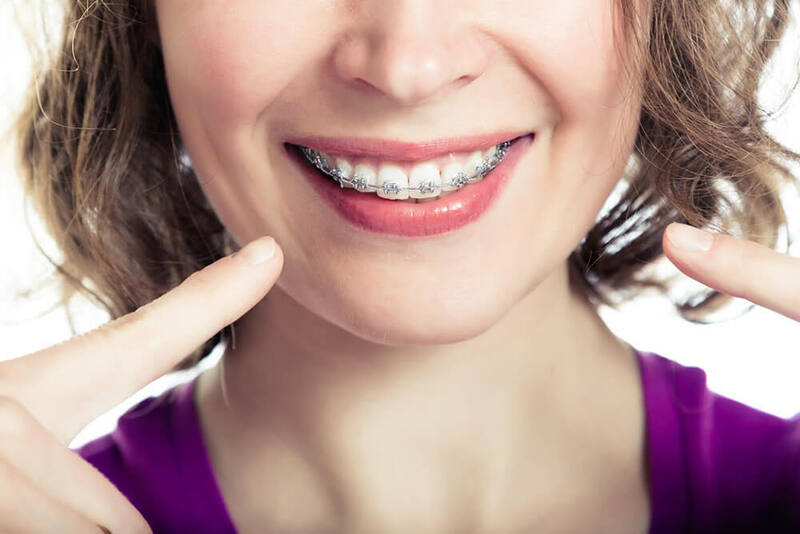 Traditional metal braces are still commonplace because they are smaller and less noticeable than they were years ago. 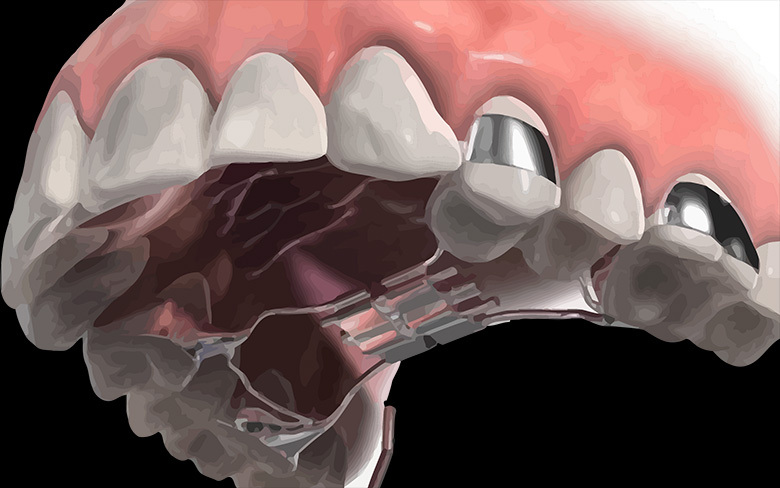 Moreover, metal orthodontic appliances can correct all alignment and bite issues because of their superior strength. 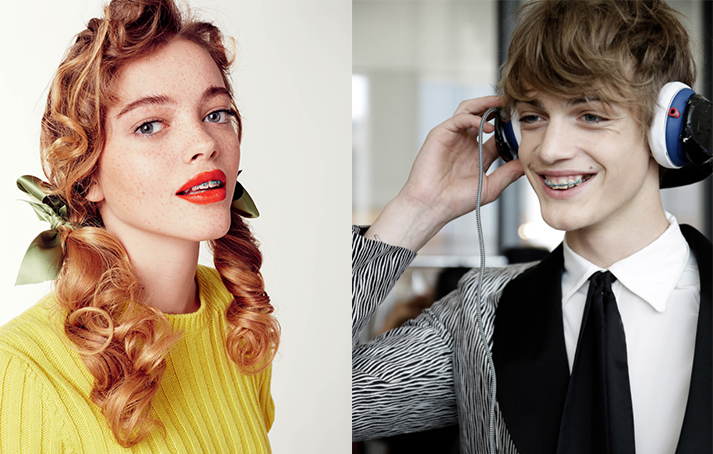 Brightly colored elastic bands or brackets allow you to personalize your look. Low-profile ceramic orthodontic appliances use brackets and wires. However, the brackets and wires are clear or tooth-colored. They are an ideal alternative to metal brackets since they are less noticeable, but ceramic brackets are not as strong as metal brackets. One thing to note, be sure to tell your dentist if you engage in contact sports, so the dentist can suggest a more suitable option or fit you with a mouth guard. Invisible braces are clear aligner trays that gradually move your teeth. Every two weeks, you’ll have a new aligner tray to wear. Since the orthodontic appliance isn’t cemented to your teeth, you can remove it to eat and brush your teeth. You have to wear the clear aligner at least 22 hours a day. 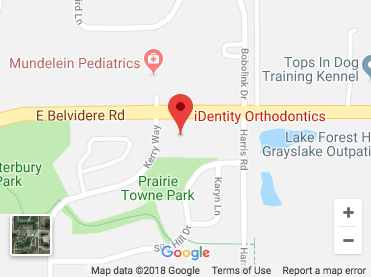 Contact our offices in Grayslake and Kenilworth for a consultation to learn more about your options for braces. Our dentist will consider the severity of your misalignment, your budget, and your lifestyle before suggesting one of the options listed above. Our braces dentist will help you decide if braces are right for you. 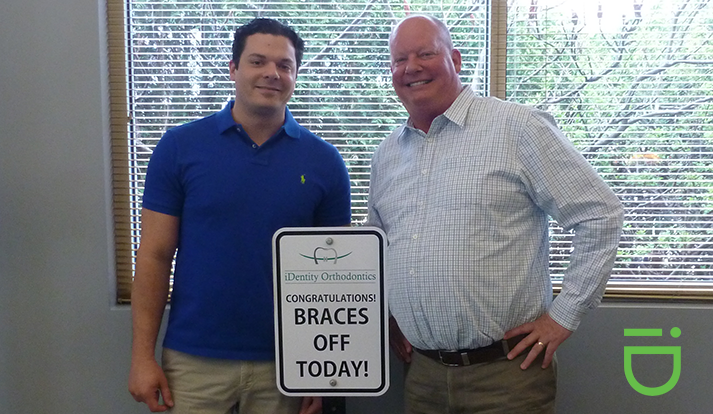 If you decide on braces, he or she will talk to you about your options and what to expect while wearing braces. Contact us to schedule a consultation to learn more about our affordable orthodontic options. What Happens When I Have Braces Put On? The process for having traditional metal or ceramic braces applied to your teeth is the same. Your dentist will clean and dry your teeth so the cement bonds to the tooth enamel. He or she puts the cement on each bracket and then places the bracket on your tooth. Next, your dentist uses elastic bands to attach a wire to the brackets. You can choose colored bands if you prefer. Finally, your dentist will set up a schedule for you to come in for adjustments as the bands gradually lose their elasticity and the wire will need to be adjusted. How Long Does Getting Braces Take? It takes about 90 minutes to have braces put on. Your dentist has to glue each individual bracket to a tooth so the procedure may take up to two hours. Afterward, the soreness you feel can last up to two weeks. Your dentist may suggest eating soft foods at first and that you use an over-the-counter oral pain reliever. Ask your dentist for orthodontic wax; until you get used to having braces, you can accidentally cut the inside of your mouth. Typically, you will wear your braces for one to two years, although this varies for each of our patients. 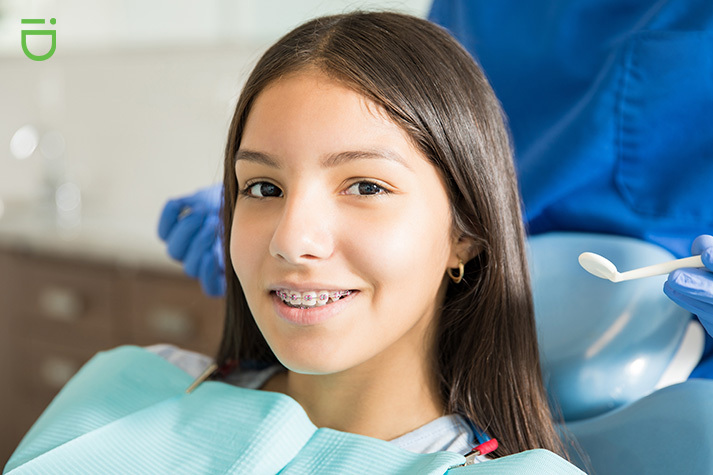 Our patients frequently ask, “How much do braces cost?” To provide you with the most accurate estimate, you would have to come in for a consultation first since there are a number of factors that will affect your cost. 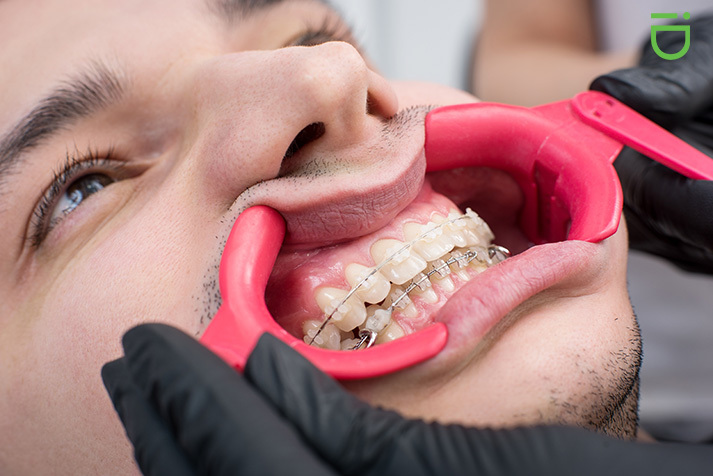 The type of braces you select, the severity of your alignment issues, and whether you will need extractions all contribute to your total cost. If you have dental insurance, check your policy to determine your coverage for orthodontics. Consider braces an investment in your future oral health. Straight teeth are easier to brush and floss and good dental hygiene helps prevent cavities. Additionally, you will feel self-confident every time you smile. We like to see our patients with a smile they can be proud of, so we offer financing options to help ease the cost burden. 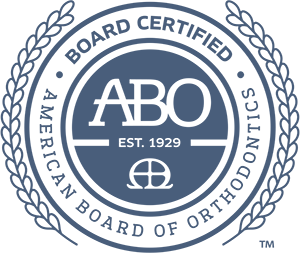 Call our office to schedule a consultation or to learn more about your payment options. Yes, people who have worn metal, ceramic, or clear aligner trays will have to wear a retainer for several years afterward to keep their teeth in their new position. Without the retainer, teeth would shift back into their original position. While each case is unique, patients generally wear the retainer day and night as first, and then only at night. Ask your dentist about clear aligners, which are barely noticeable. 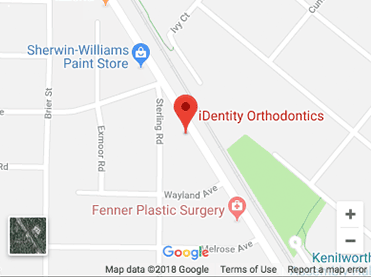 Call our office today to set up a consultation to learn more about your options for braces in Kenilworth, IL or Grayslake, IL. Our dentist will answer your questions and go over the advantages and disadvantages of each of your options. We would be delighted to help you or your child get started on a straighter smile today. Our high-tech, low-profile metal braces are the most common type of braces and are more comfortable today than ever before. Made of high-grade stainless steel, metal braces straighten your teeth using metal brackets and arch wires. 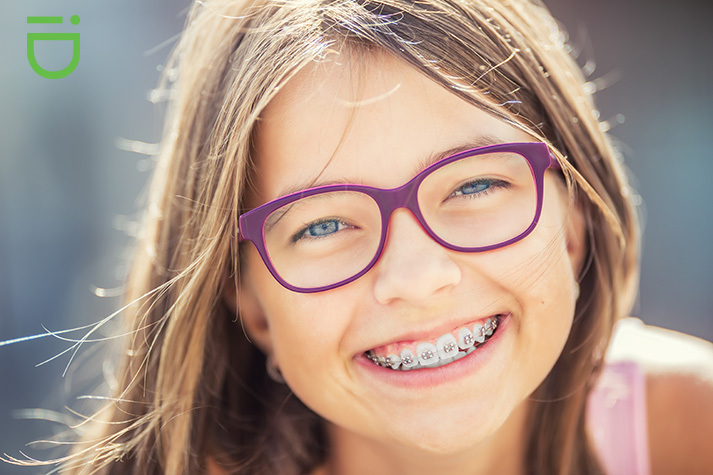 With these braces, you have the option of adding colored elastics (rubber bands) for a more unique and colorful smile. In addition to high-tech iD metal braces, we also offer clear braces made from very subtle ceramic materials. 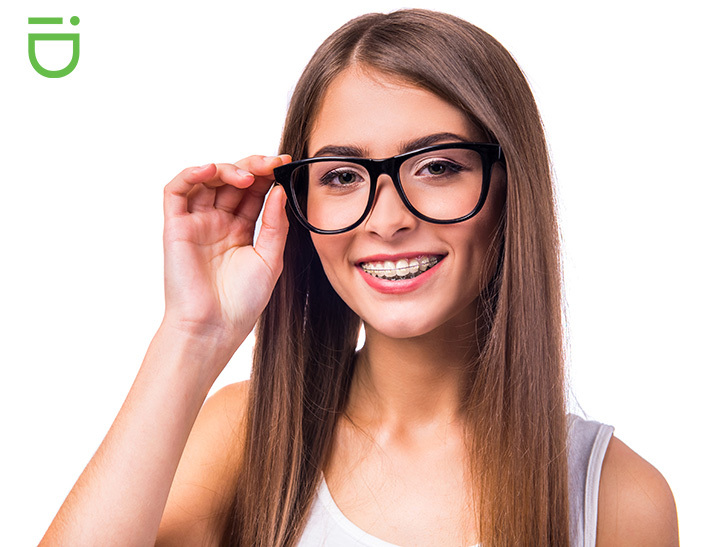 Many of our older teens and adult patients like these braces because they’re inconspicuous. 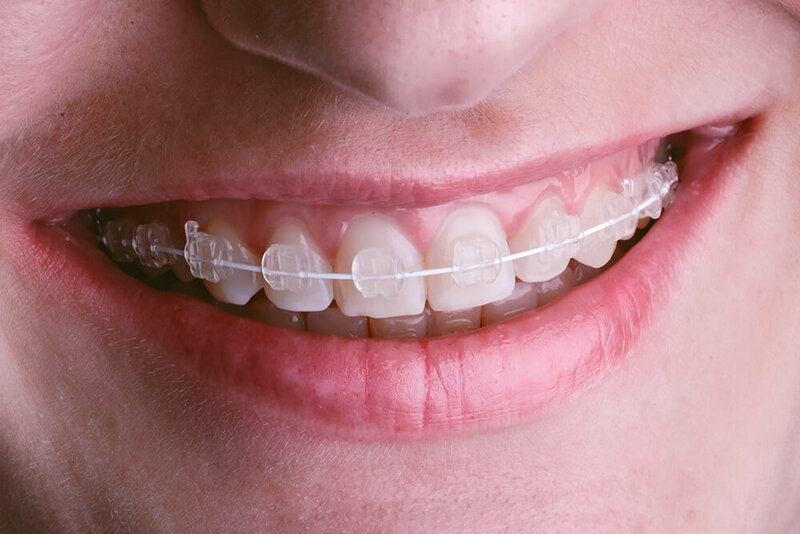 Patients feel confident going to work and school with these clear braces. 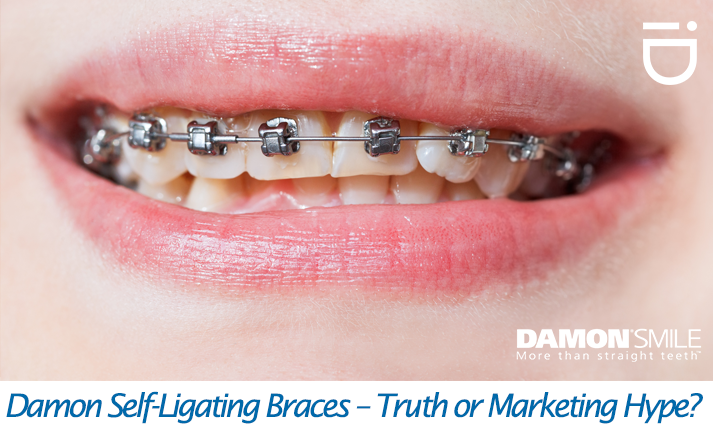 Damon Self-Ligating Braces – Is There Truth Behind the Advertising?